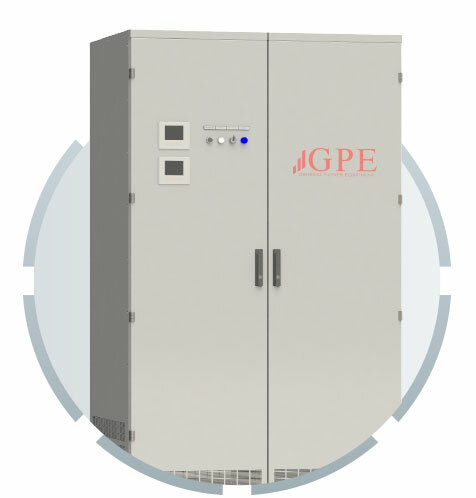 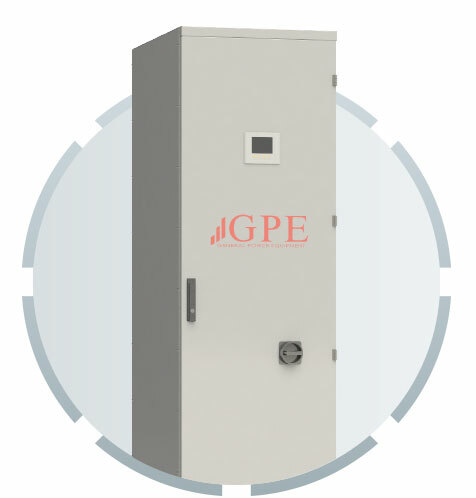 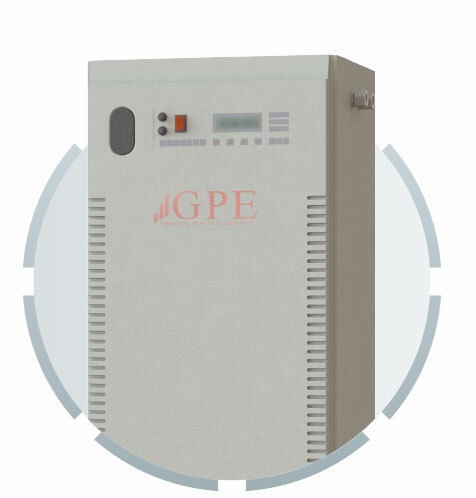 We are specialized producing power rectifiers, industrial battery chargers and energy stations with high-reliability components. 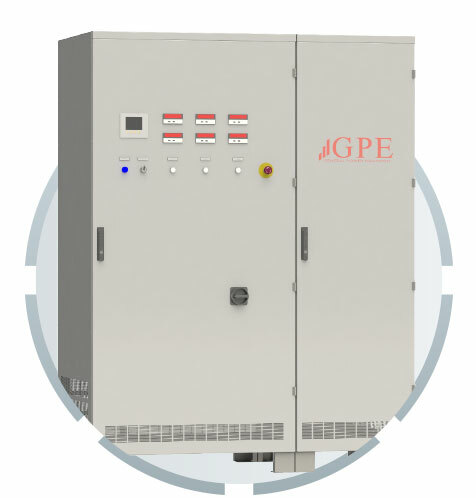 We provide standard products for telecommunications and hospitals, and rectifiers designed according to the customer’s specifications and data sheets. 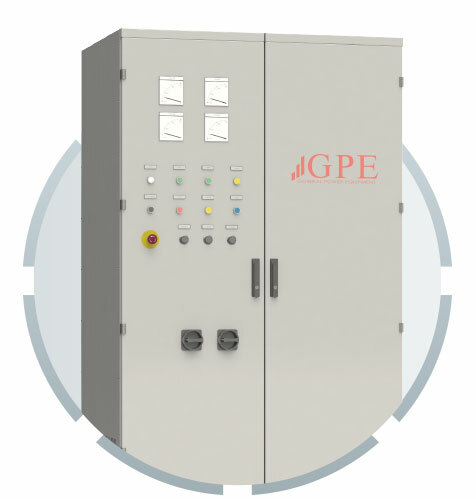 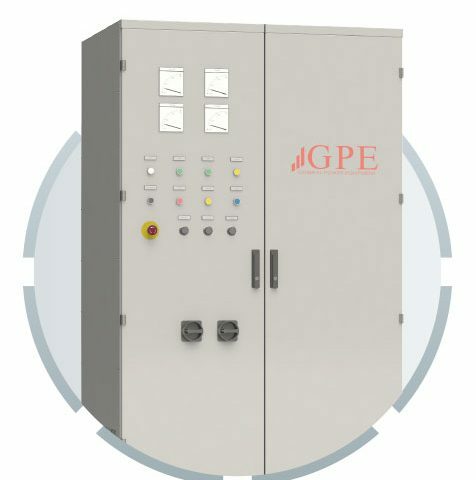 Our products are suitable to be installed and used with all input mains ratings; they are available over a broad range of size and for all type of applications.